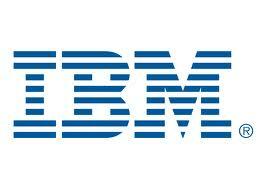 IBM was previously called C-T-R (Computing-Tabulating-Recording) Company. Thomas Watson, Sr., joined the company after leaving National Cash Register (NCR). To upstage his former employer, he renamed C-T-R to International Business Machines (IBM) (in contrast to National, he used International!). The term ‘dog days’ has nothing to do with dogs. It dates back to Roman times, when it was believed that Sirius, the Dog Star, added its heat to that of the sun from July 3 to August 11, creating exceptionally high temperatures. The Romans called the period dies caniculares, or “days of the dog”. 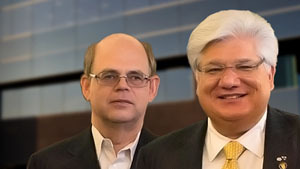 BlackBerry was founded in 1984 by a pair of engineering students, Mike Lazaridis and Douglas Fregin. Paradigm Research was the first choice to be registered, but that name was taken. Lazaridis tried submitting different variations of words combined with "Research", but each was rejected. As the registration application had to be accompanied by a U.S.$160 fee, the company was fast losing money before it even had a name. One evening, as Lazaridis was channel-surfing, he happened upon a bit of serendipity: A news story about football players taking ballet lessons, accompanied the words on screen: "Poetry in Motion". Lazaridis submitted the name, and Research In Motion was officially incorporated on March 7, 1984. 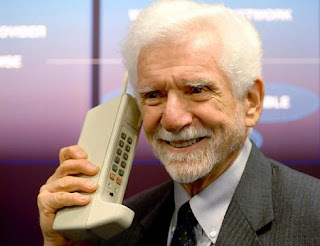 Dr Martin Cooper, a former general manager at communications giant Motorola, is said to be the inventor of the first portable mobile handset and the first person to make an analogue mobile phone call on a portable mobile phone, in April 1973. The first call he made was to his rival, Joel Engel, head of research at Bell Laboratories AT&T’s research arm, Bell Laboratories, introduced the idea of cellular communications in 1947 but Motorola upstaged it with the development of the first mobile phone. Silicon Wadi is an area with a high concentration of high-tech industries in the coastal plain in Israel, similar to Silicon Valley in California, in the United States. Wadi is an Arabic word meaning ‘valley’.